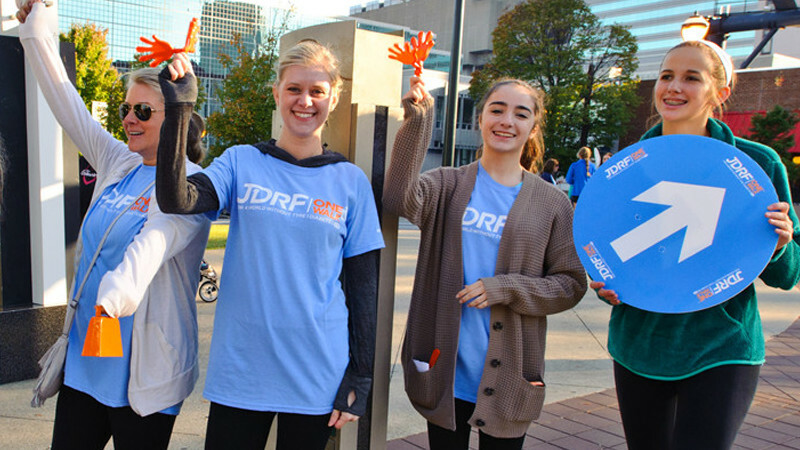 Join Team JDRF in DC! 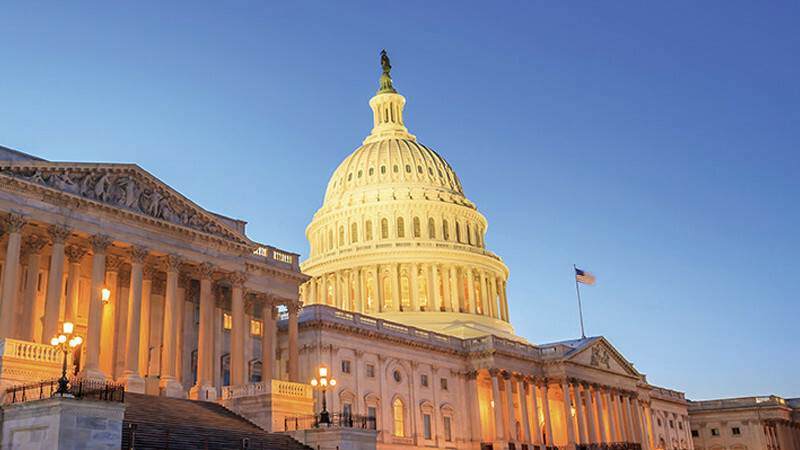 Read More about Join Team JDRF in DC! Read More about Save the Date for TypeOneNation Summit Registration! Hope Gala a Smashing Success! Read More about Hope Gala a Smashing Success! Two Communities, One Cause: Register for One Walk Today! Read More about Two Communities, One Cause: Register for One Walk Today!